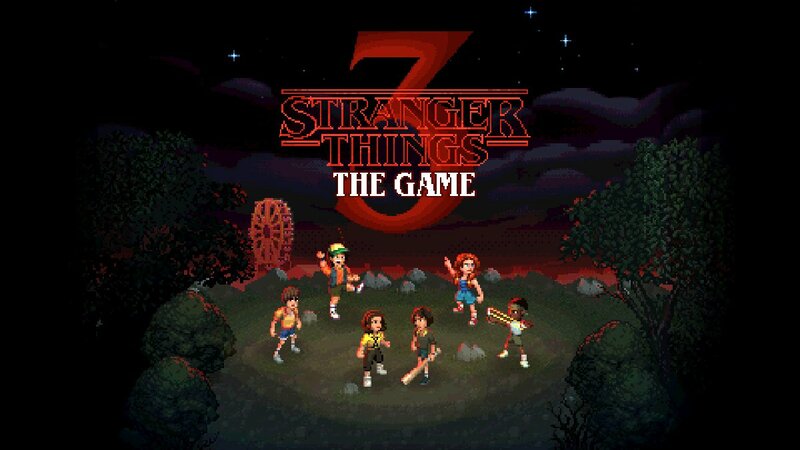 Stranger Things 3: The Game is bringing retro back in a big way. Shacknews attended GDC 2019, where the game was playable on the Nintendo Switch during the event. Shacknews had the opportunity to speak to developer BonusXP about the title, and also some hands-on time with it as well, which we want to share with you today. Our healthy chunk of Stranger Things 3: The Game footage finds one player controlling Hopper and the other controlling Joyce via split-screen play. Both have useful special powers they can use to clear the area, with Hopper's being a bit more destructive than Joyce's, but then have you seen the guy? He's huge! No wonder he's got a special attack that's meant to pummel the cream filling out of bad guys. One of the first areas the duo explores is Hawkins lab, where they find where Joyce's boyfriend Bob was unceremoniously killed. There's plenty of looting and searching around to do there, as well as items to pick up like Bandages and Energy. Joyce's Special ability lets her turn into a human tornado and whirl around the stage, as demonstrated when she knocks over a slew of boxes. The sprite art is fluid and colorful, and combat looks to be a mix of button-dependent fighting that happens in real-time. And if puzzles are your thing, it certainly looks like there are plenty of those on board. All the action takes place in the full chunk of gameplay provided above. Give it a look ahead of the game's release alongside the entire season on Netflix on July 4.